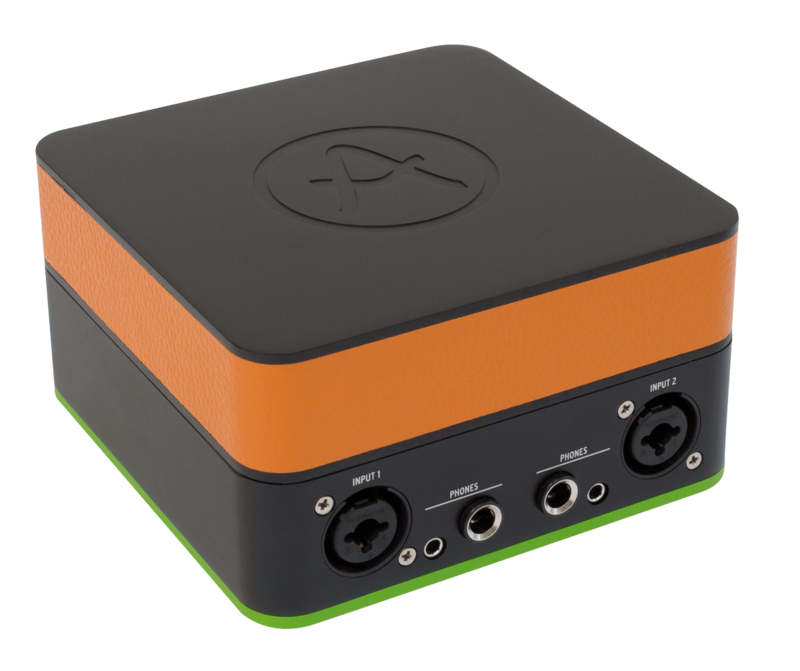 With AudioFuse, we didn’t want to settle for merely bringing you the sound quality of a pro studio, we wanted to bring you its workflow too. 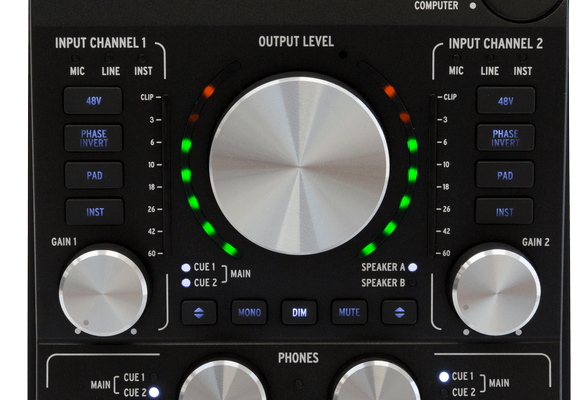 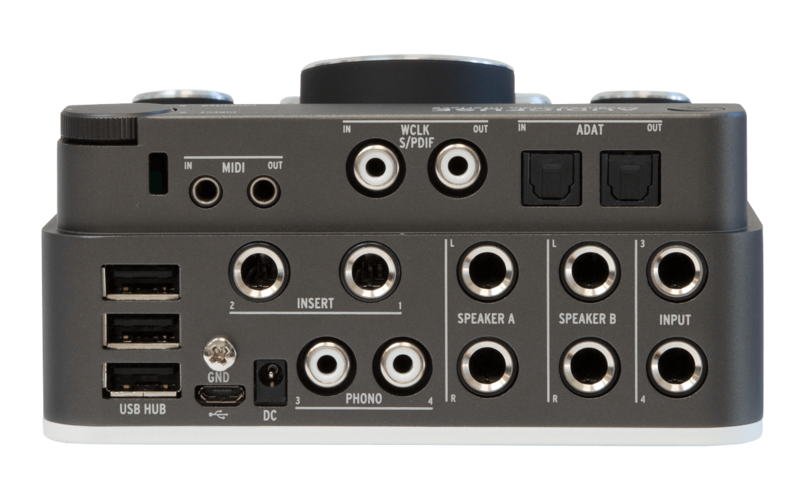 That’s why you have detailed metering, talkback for instant communication with talent in the next room, inserts to add professional effects processing to your recording chain, A/B monitor switching, and direct access to the essential features so you can spend more time creating and less time setting up. 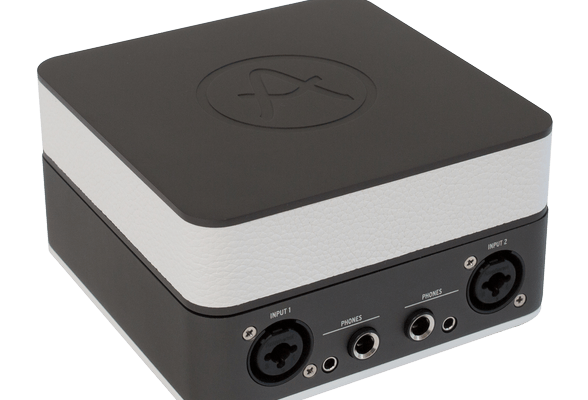 AudioFuse has a super-solid aluminum chassis you can trust, complete with a hard cover to protect it from damage in your bag—or even just dust on your desktop. The build quality goes far beyond a great-looking exterior, as well. 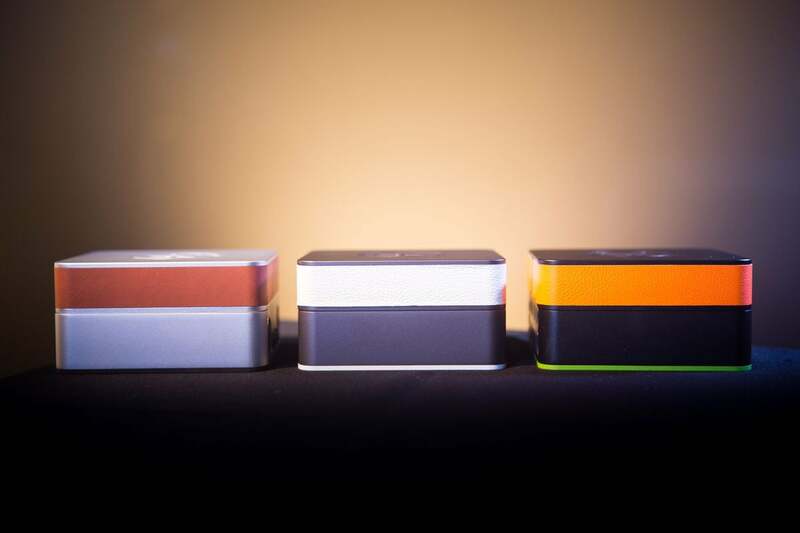 Your unit has to pass rigorous testing before it can be packed and shipped. 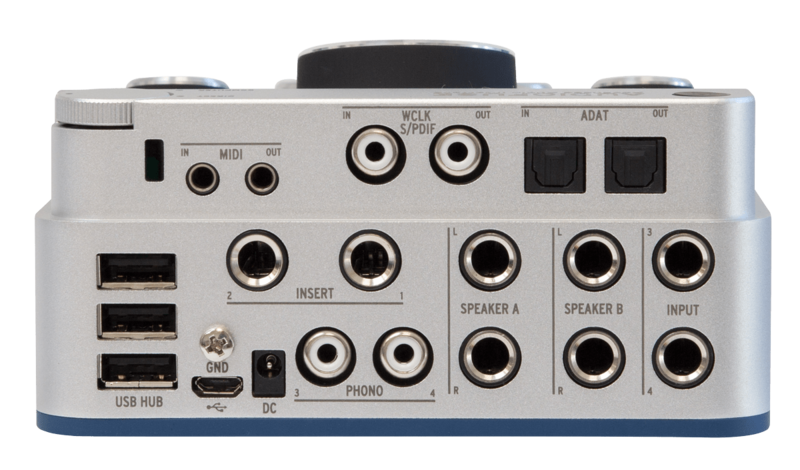 It even comes with a test specification printout of your exact unit. Meet your new best friend for the studio and stage. 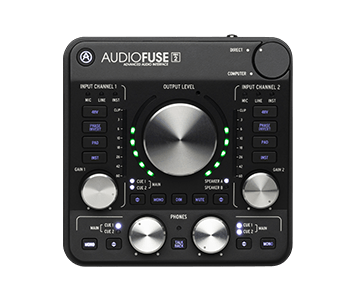 "The AudioFuse is built like a tank, sounds fantastic, and has features you’ll find on few other interfaces at this price point, all laid out for easy use." 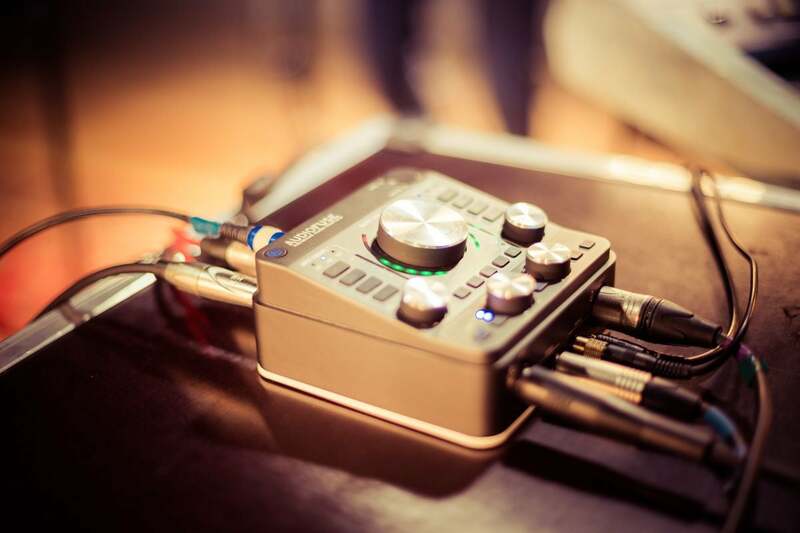 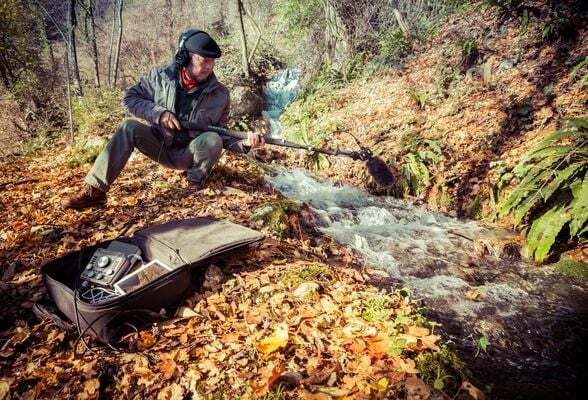 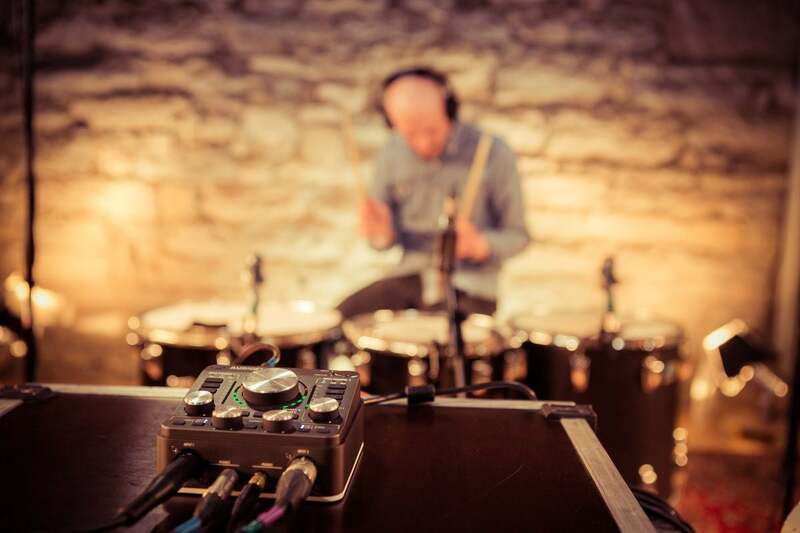 "certainly had no complaints about audio quality after working with the AudioFuse—it was impeccable. 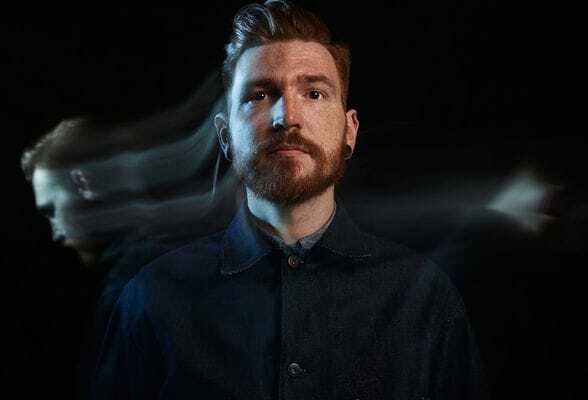 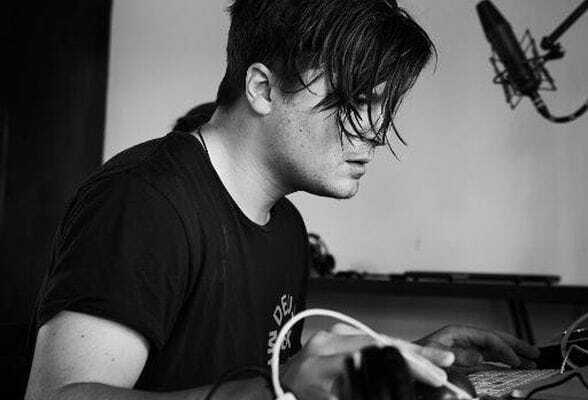 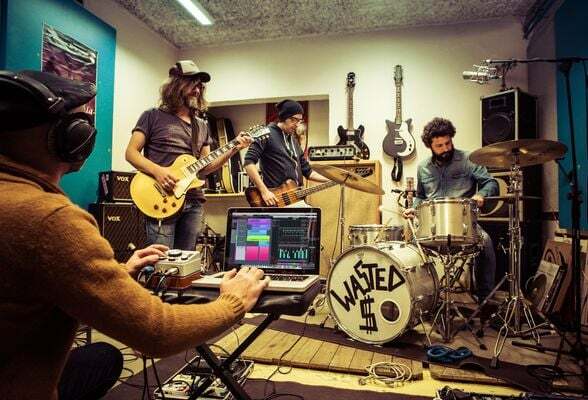 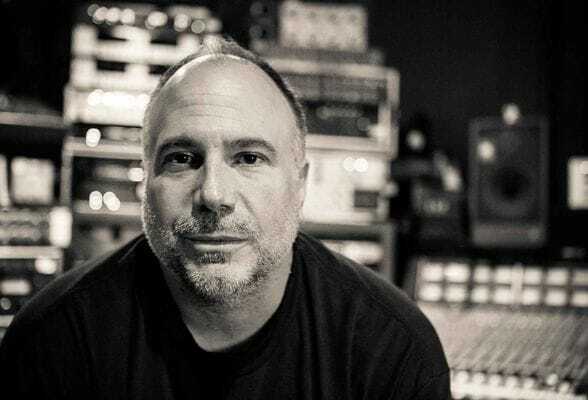 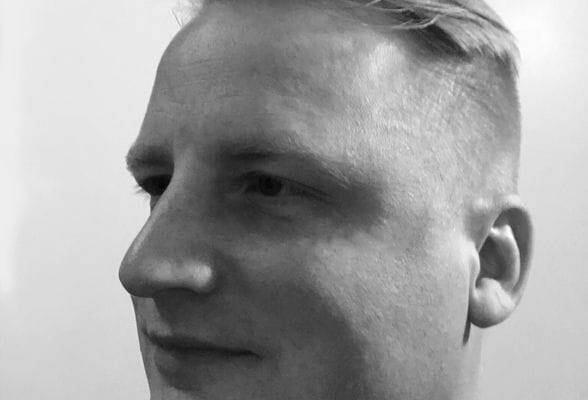 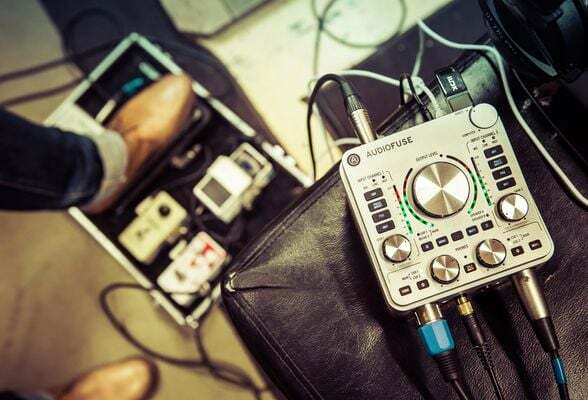 I could easily get hot, clean signals from my wimpiest ribbon and dynamic mics, and the headphone amps easily drove my 600Ω AKG K240M headphones." 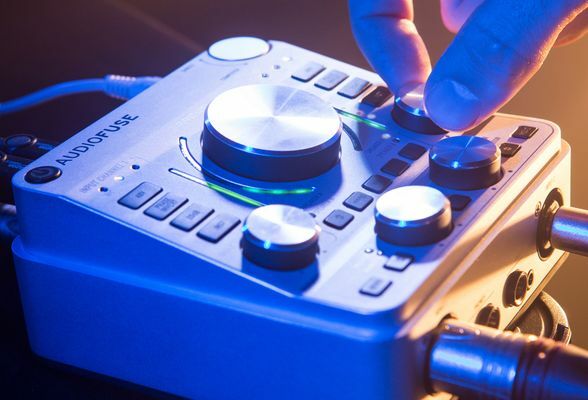 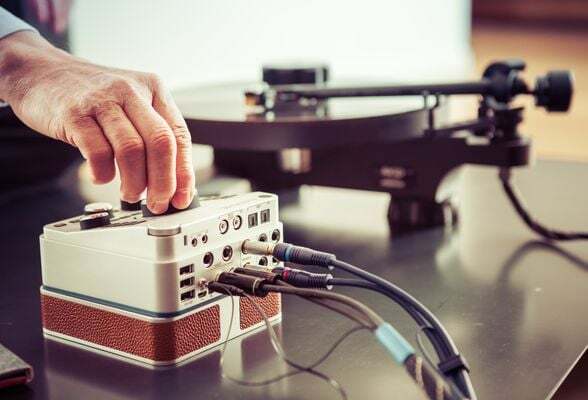 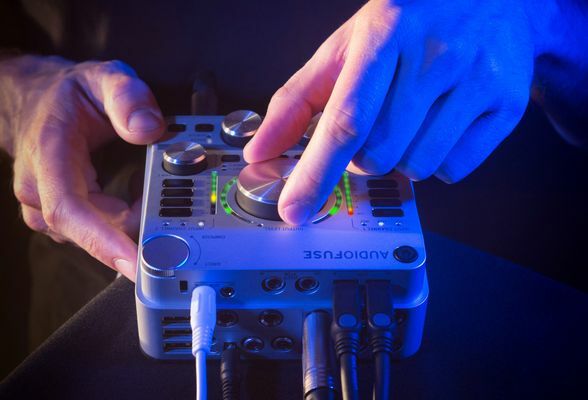 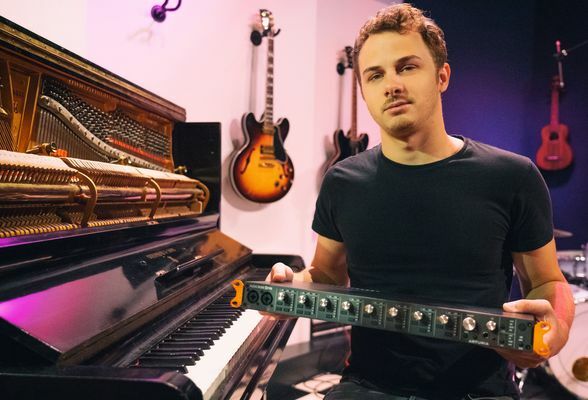 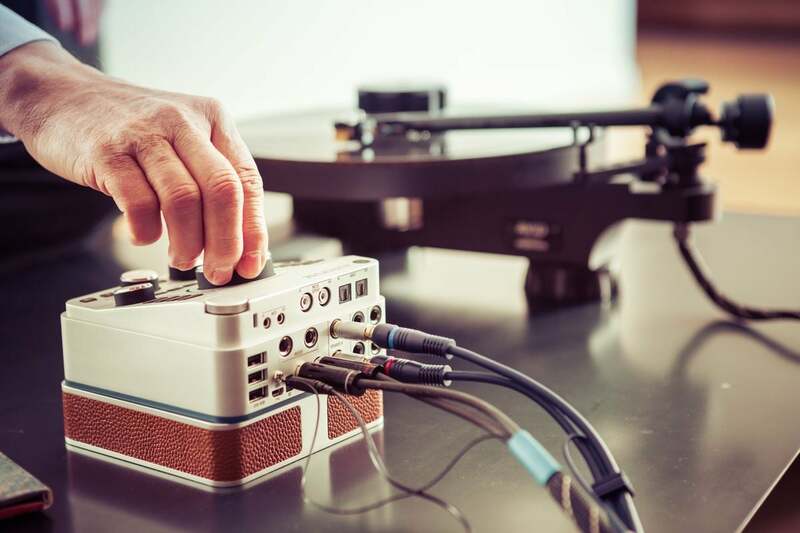 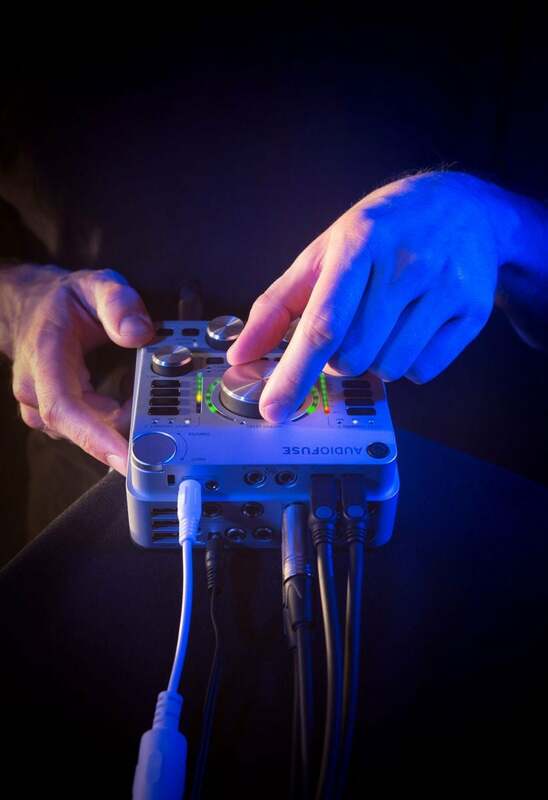 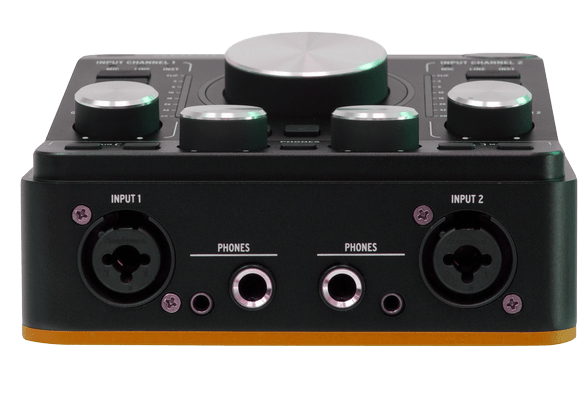 "Audiofuse consciously moves away from the single-knob and break-out cable design of other audio manufacturers and instead opts to provide as much hands-on control as possible. " 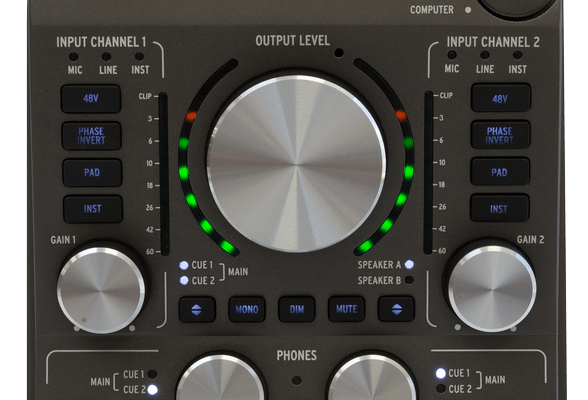 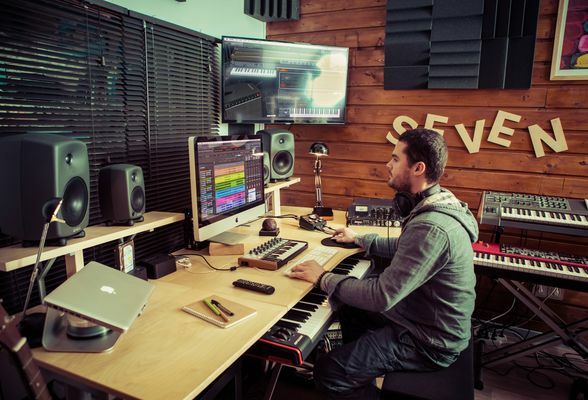 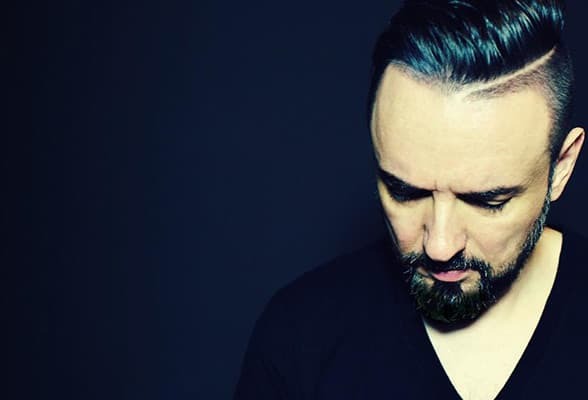 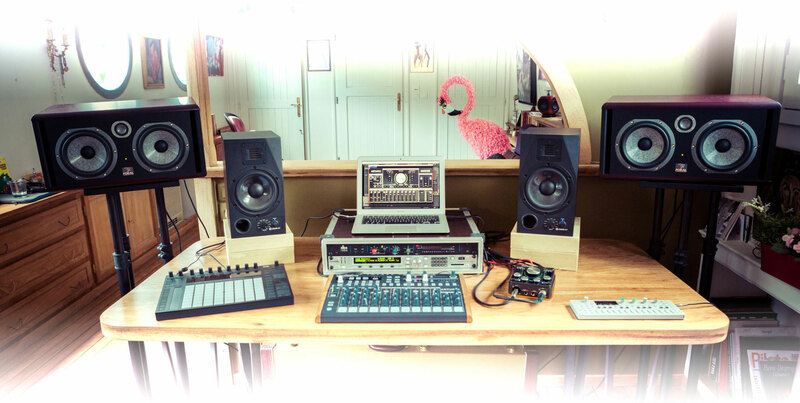 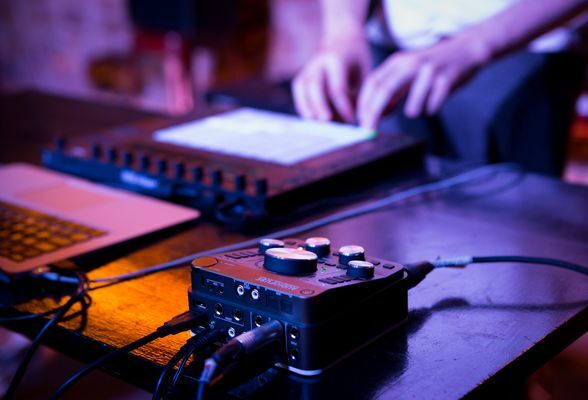 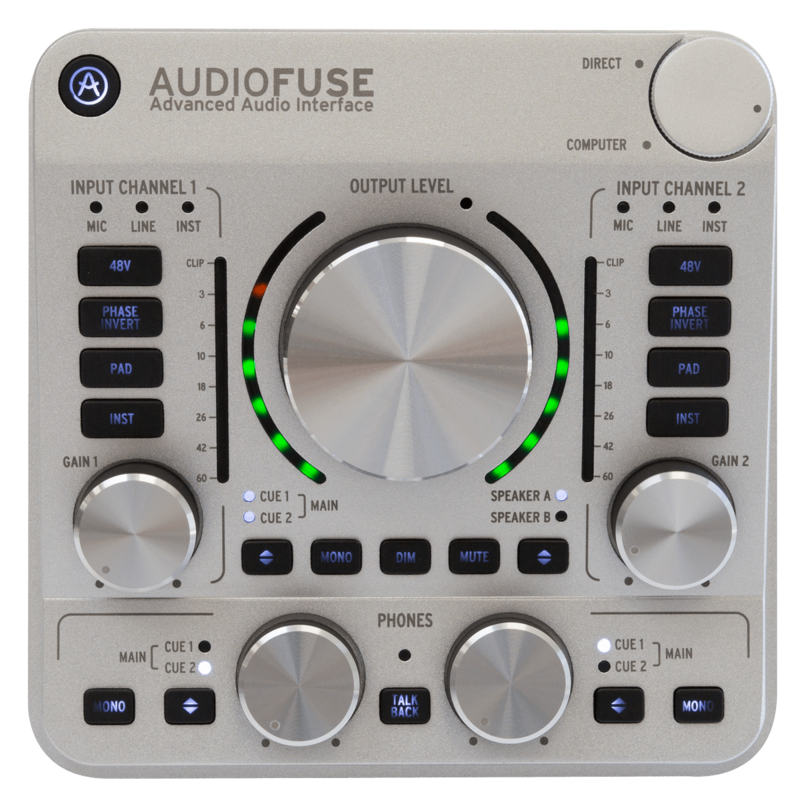 "AudioFuse is a serious bit of kit, and it really sounds fantastic." 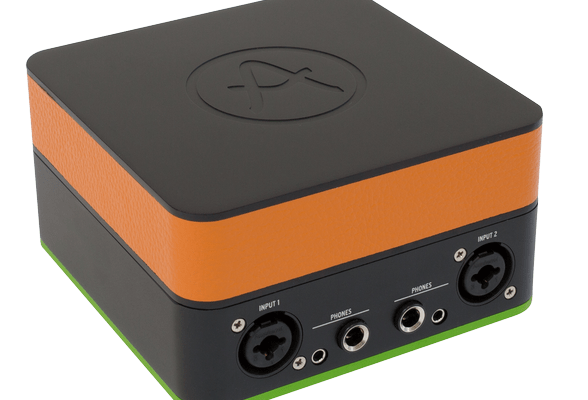 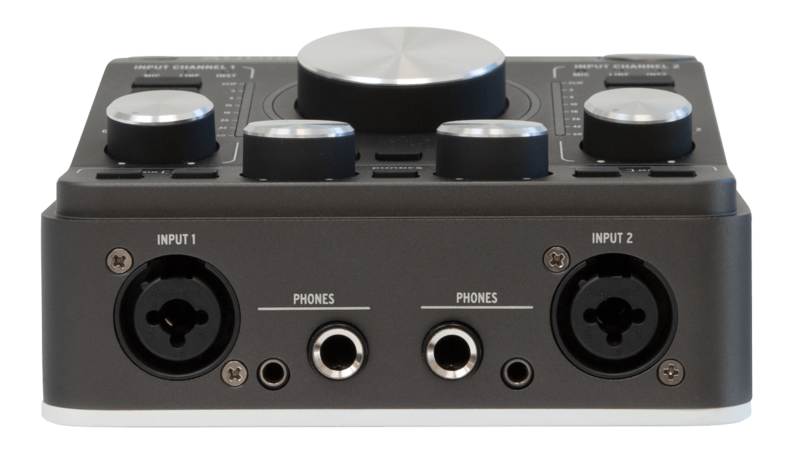 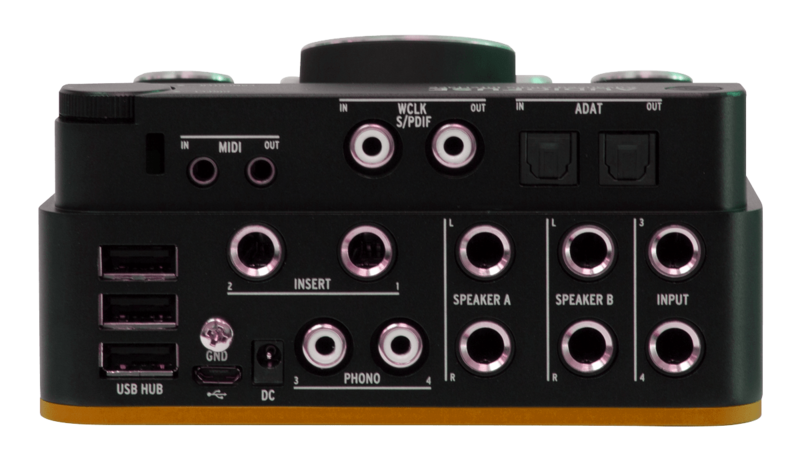 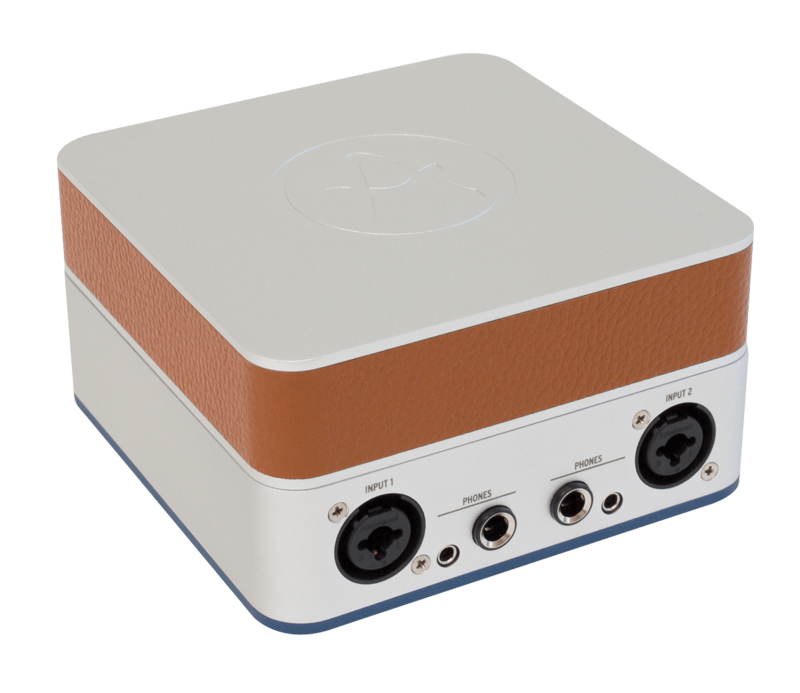 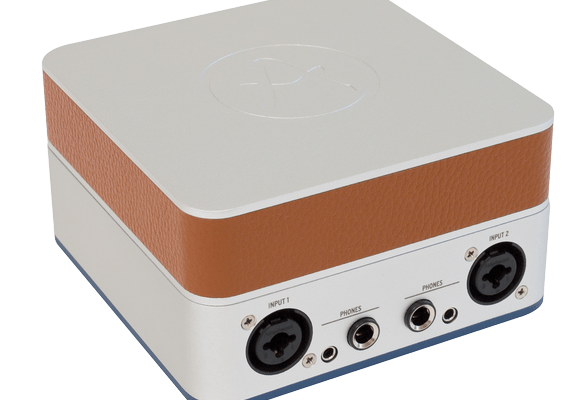 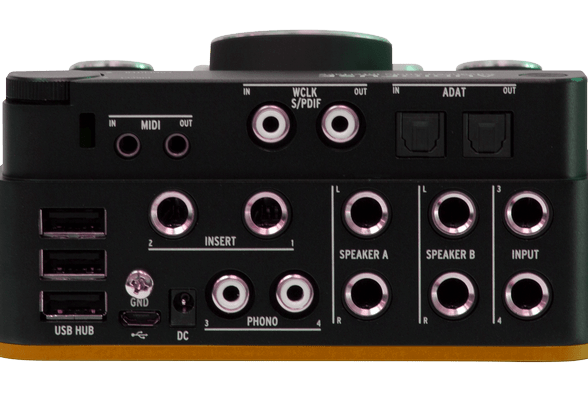 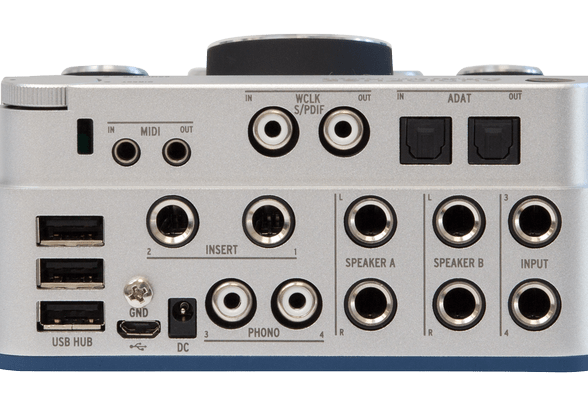 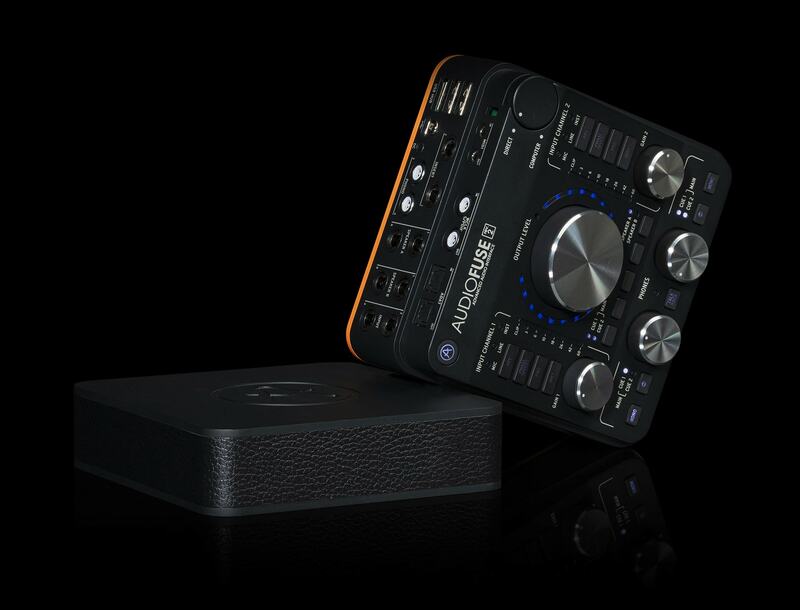 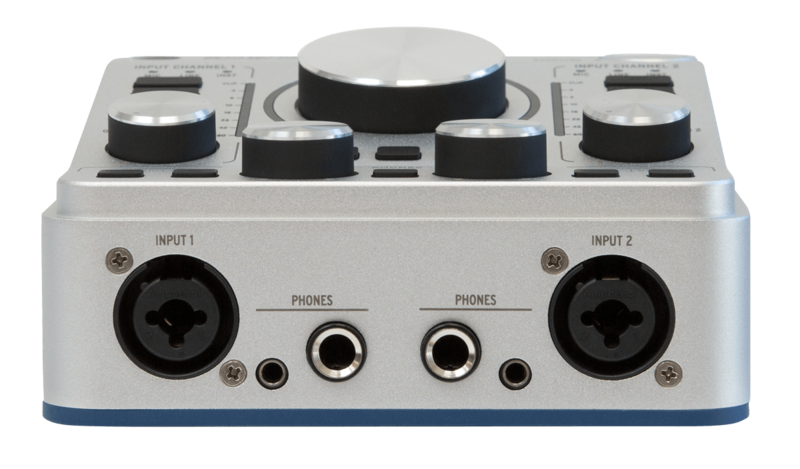 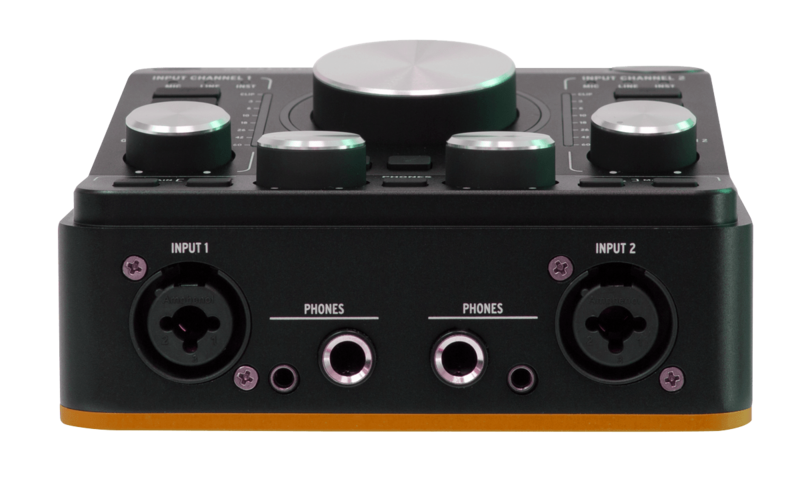 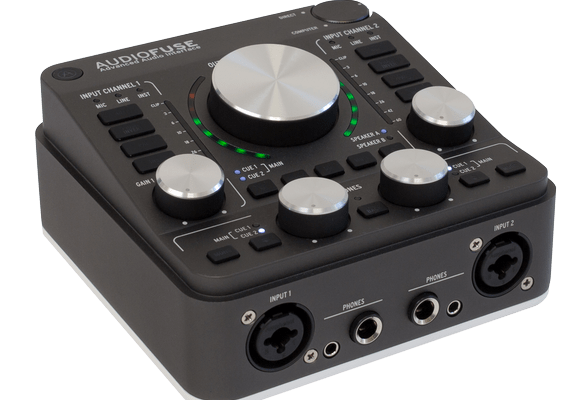 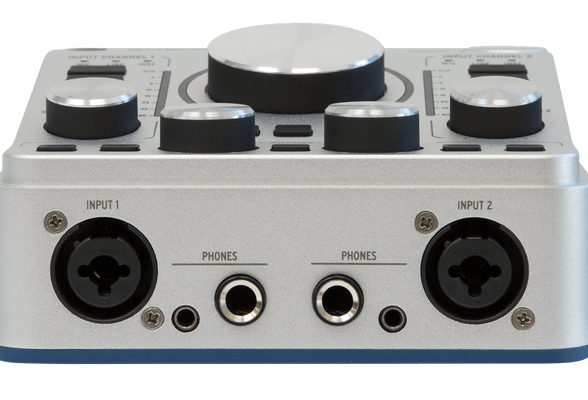 "Designed for musicians who need a compact audio interface for recording inside and outside the studio." 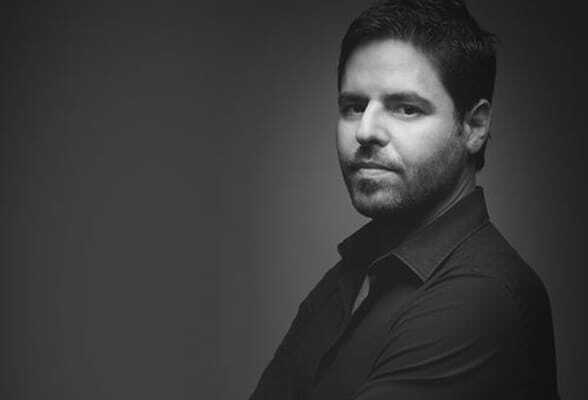 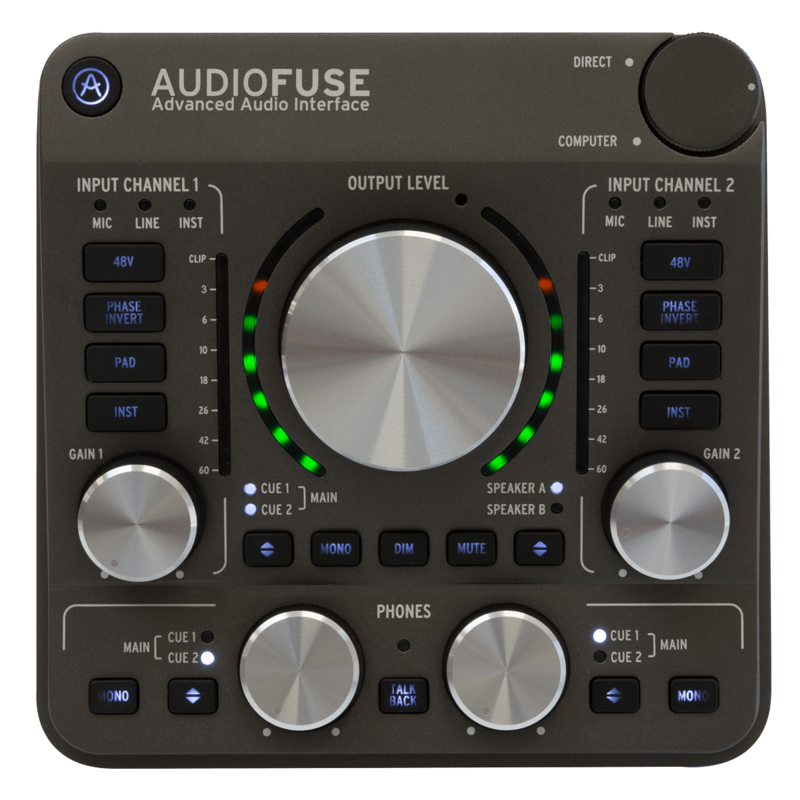 "AudioFuse offers an impressive range of I/O options." 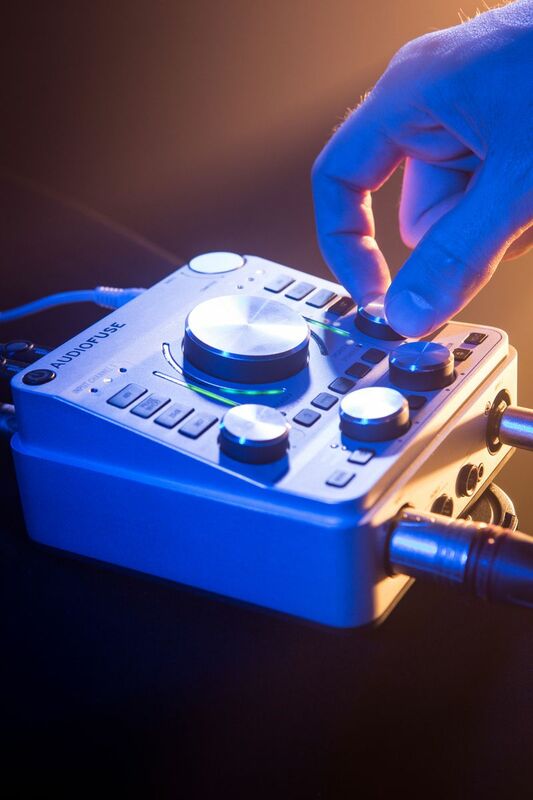 "I really like it! 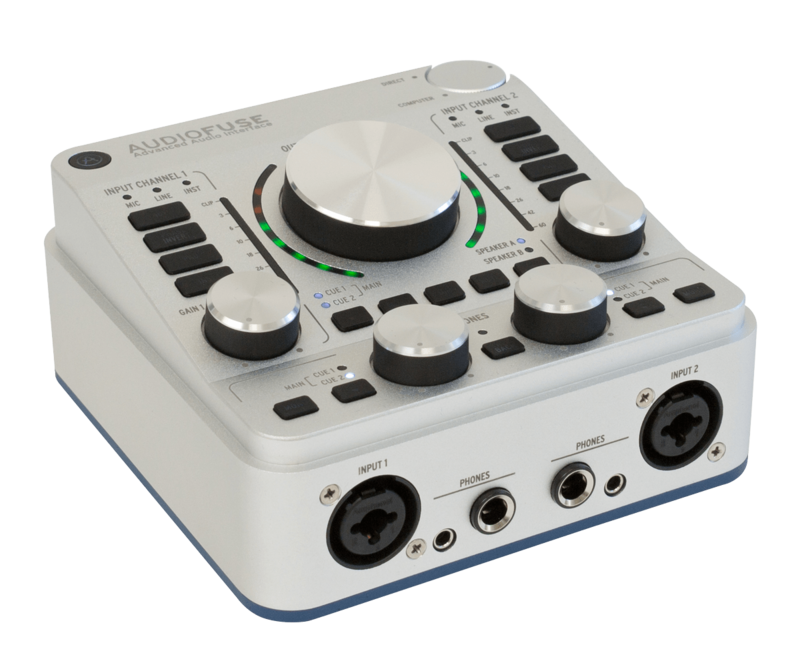 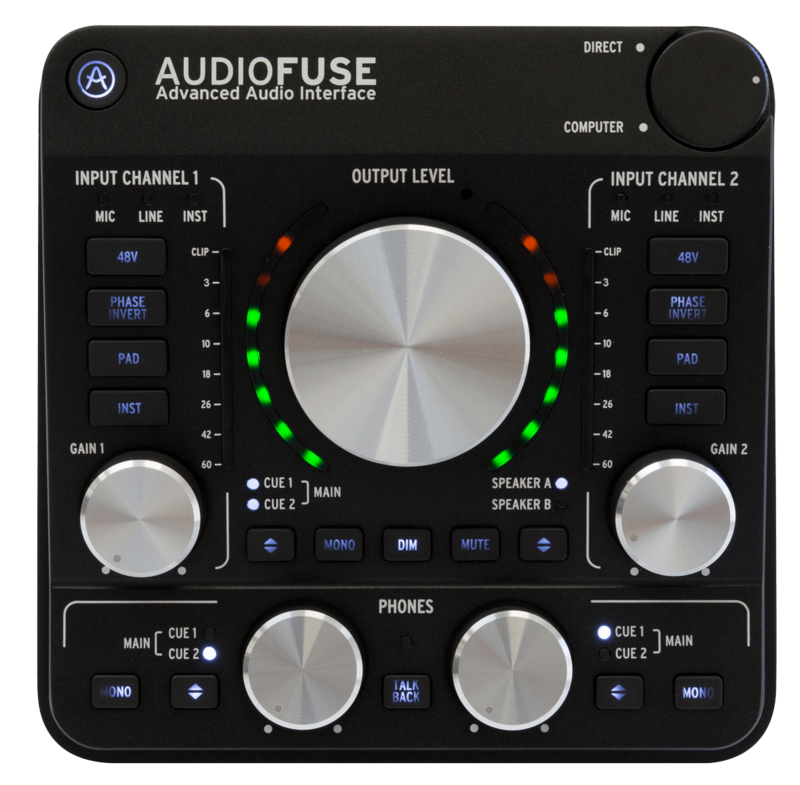 AudioFuse has the audio interface design and functionality on the unit I’ve been screaming out for for a long time." 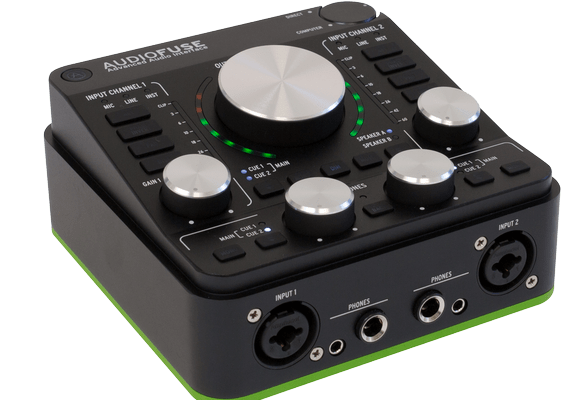 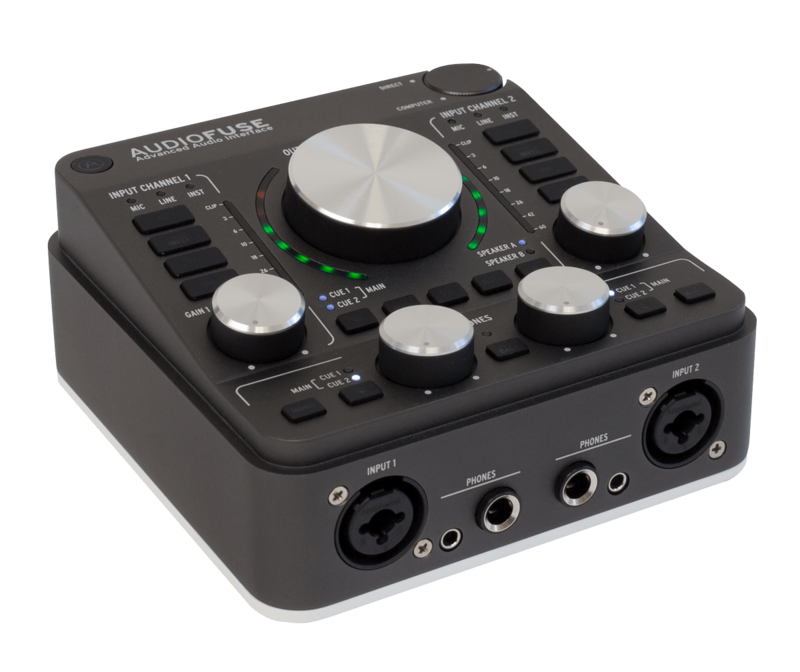 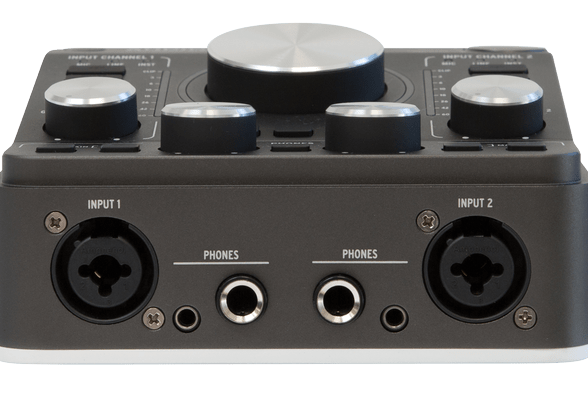 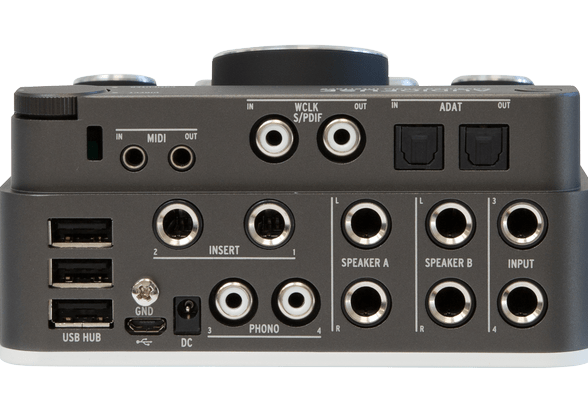 "The AudioFuse is an excellent audio interface with multiple qualities, good value for money, and dizzying specifications." 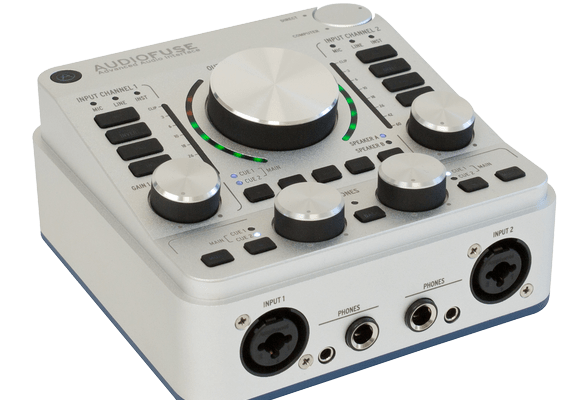 "Competition in the world of desktop interfaces is becoming increasingly fierce, but the AudioFuse is perhaps the most versatile such interface yet, with several genuinely unique features. 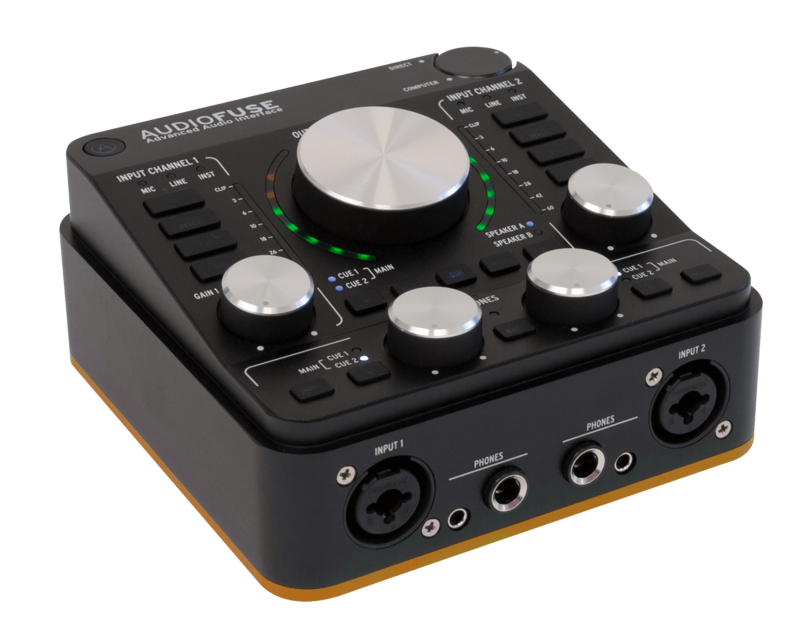 If you need a Swiss Army knife of the audio world, the AudioFuse has more blades than most." 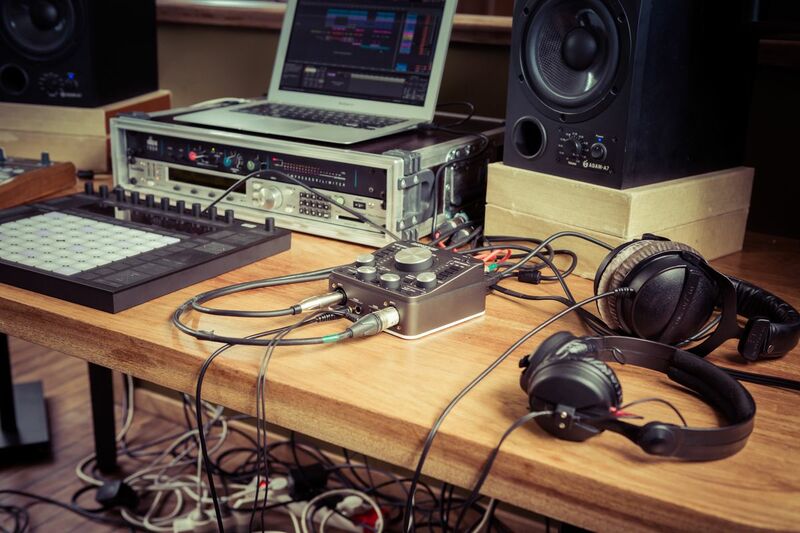 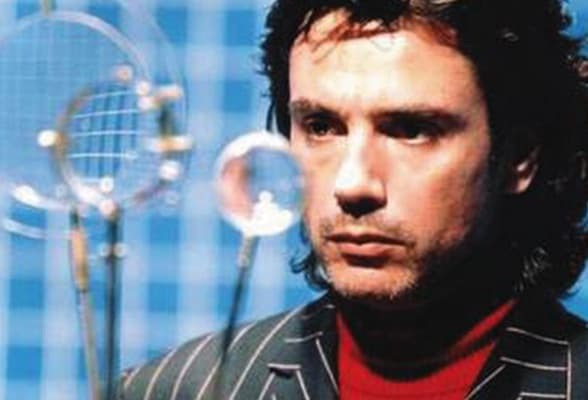 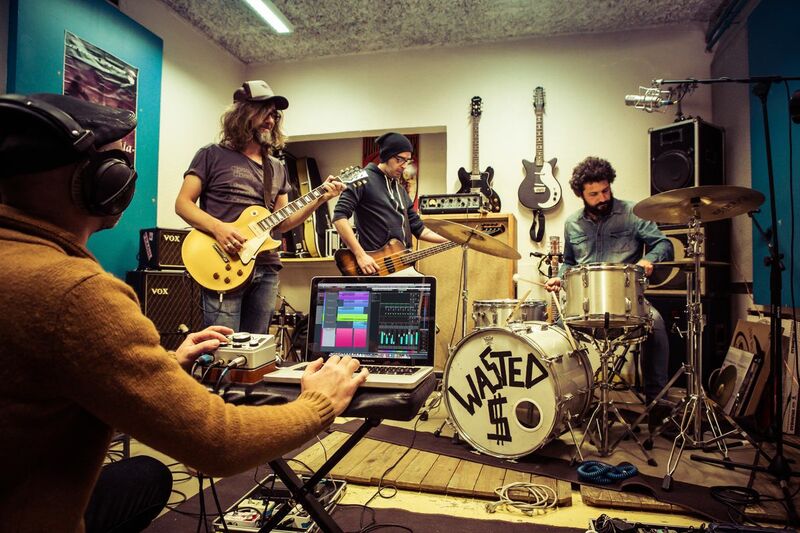 AudioFuse is the mobile producer's Swiss Army Knife. 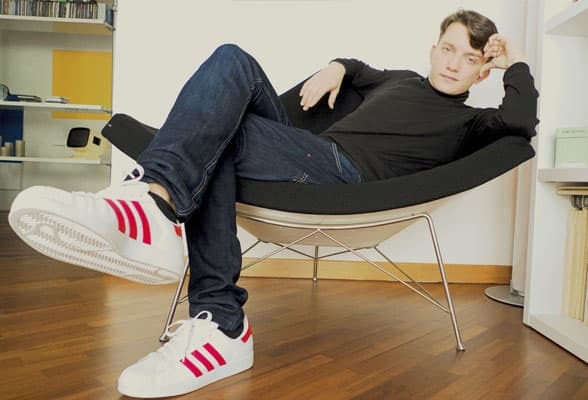 Incredibly versatile and fully featured. Sound quality is great. 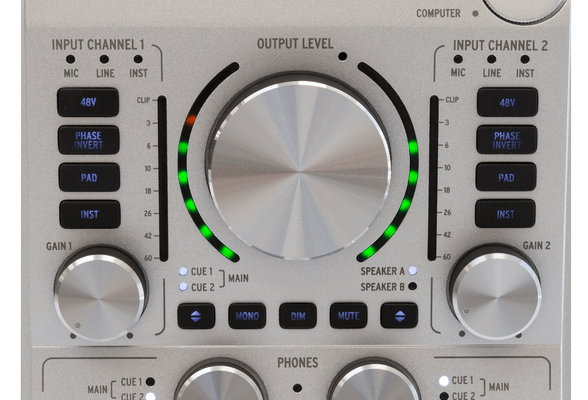 The AudioFuse conversion quality is very impressive. 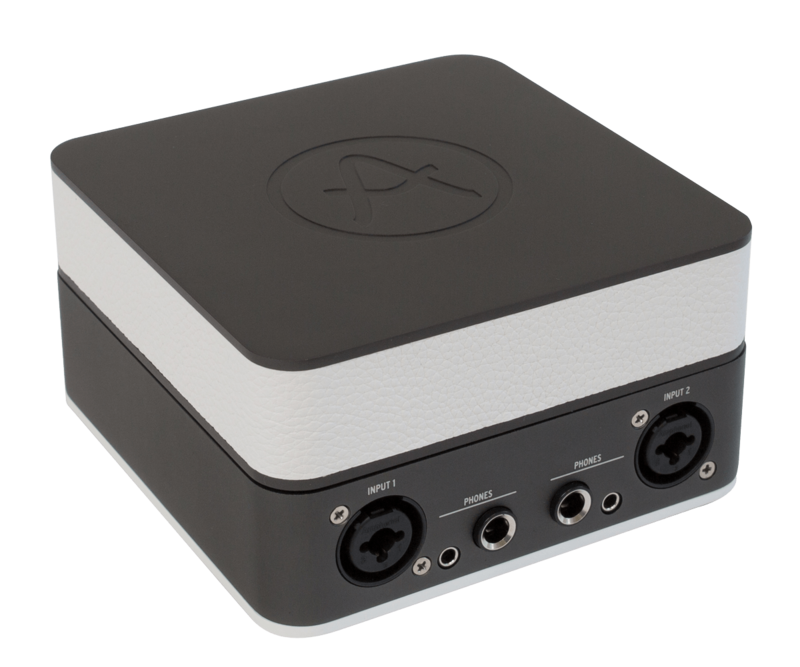 Despite its size it provides reliability and audio fidelity at no compromise.